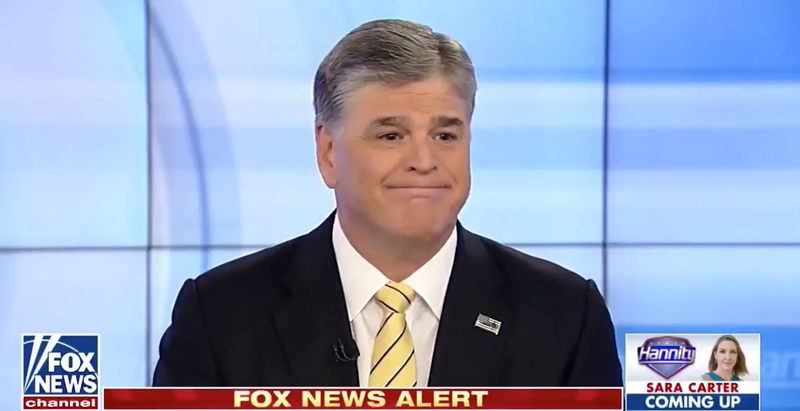 Fox News host Sean Hannity backpedaled on a rant against a bombshell New York Times report that said President Donald Trump tried to fire special counsel Robert Mueller. After railing against The Times’s story, Hannity appeared to concede once a Fox News correspondent confirmed the details. Following a New York Times’ report that President Donald Trump had ordered special counsel Robert Mueller fired one month after he was chosen to oversee the Russia investigation, Fox News host Sean Hannity came out swinging on his program Thursday night.